The ISWR horizontal single-stage single-suction heat pump is based on the ISW type and generates a suitable hot water pump. This series of pumps has excellent performance, high reliability, long life, reasonable structure, beautiful appearance and industry leading level. 1. 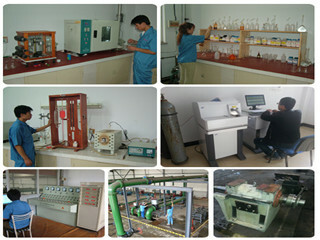 Suction pressure ≤1.6MPa, or pump system high working pressure ≤1.6MPa, ie pump suction pressure + pump head ≤1.6MPa, pump static pressure test pressure is 2.5MPa, please indicate system work when ordering pressure. 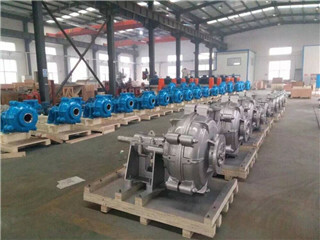 When the working pressure of the pump system is greater than 1.6 MPa, it should be separately proposed at the time of ordering, so that the over-flow part and the connecting part of the hot water pump are made of cast steel at the time of manufacture. 3. 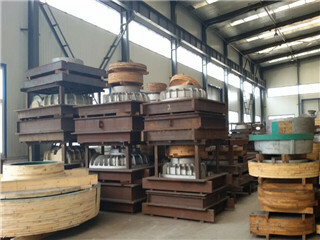 The volume of solid particles in the medium to be transported does not exceed 0.1% of the unit volume, and the particle size is <0.2 mm. Note: If the medium is used with small particles, please specify when ordering, so that the manufacturer can wear a wear-resistant mechanical seal. Smooth operation: the absolute concentricity of the pump shaft and the excellent dynamic and static balance of the impeller ensure smooth operation and no vibration. Drip water does not leak: Carbide seals of different materials ensure that there is no leakage in the transportation of different media. Low noise: The water pump supported by two low-noise bearings runs smoothly. Except for the weak sound of the motor, there is basically no noise. 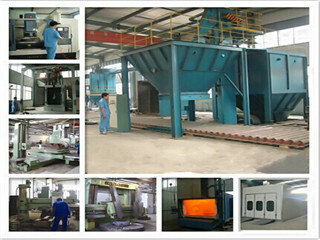 The failure rate is low: the structure is simple and reasonable, and the key parts adopt the world-class quality; the matching, the trouble-free working time of the whole machine is greatly improved. Convenient maintenance: replacement of seals, bearings, easy and convenient. 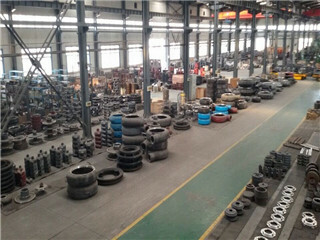 It occupies more land: the exit can be left, right and up, which is convenient for pipeline installation and space saving. And equipment matching, the use temperature t ≤ 80 ° C.
2, iswr horizontal heat pump is widely used in: metallurgy, chemical, textile, paper, hotels and restaurants such as boiler hot water pressurized circulation and urban heating system, iswr type use temperature t ≤ 120 °C. 3, iswh horizontal chemical pump, for transporting solid particles, corrosive, viscosity similar to water, suitable for petroleum, chemical, metallurgy, electric power, paper, food and pharmaceutical and synthetic fiber sectors, the use temperature is - 20 ° C ~ +120 ° C.
4, iswb horizontal pipeline oil pump, for transporting gasoline, kerosene, diesel and other oil products or flammable, explosive liquid, the temperature of the medium to be transported is -20 ~ +120 °C.